The fastest growing world economy has for a long time cemented itself as a leader in tourism offering a plethora of destinations that are ideal for each kind of traveler. Whether you are looking for a touring experience in history, architecture or nature, you can rest assured that China has the ability to meet and surpass your expectations by far. 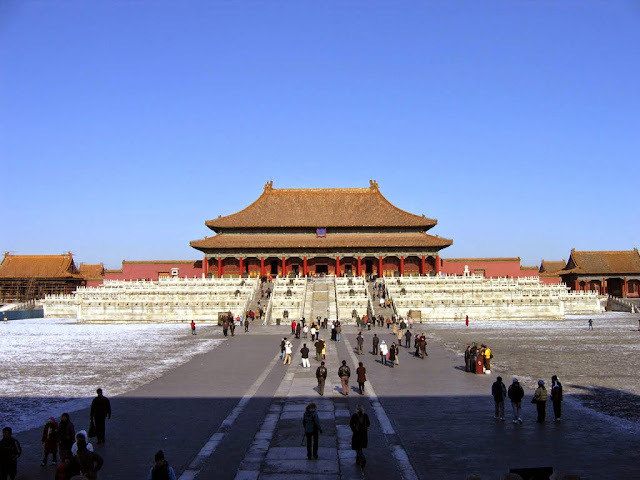 However, with that much variety, finding the ideal places to visit in china can be a daunting task given all the interesting places that the country has to offer. To help guide in your endeavor to explore the best that China has to offer, here are 10 places that you should not leave without seeing. 10. 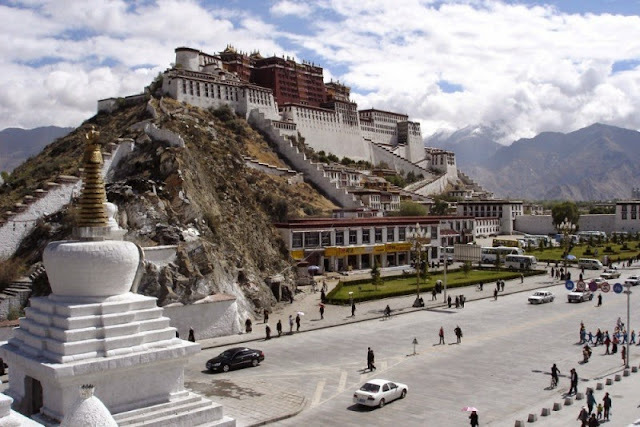 The Potala Palace in Lhasa. Declared by UNESCO as a cultural heritage site in 1994, this is a huge treasure house also known as the symbol of Tibet is filled with articles and materials of Tibetan history, art and culture. It is also known for the precious scriptures, antiques and Buddhist statues which it houses. 9. West Lake in Hangzhou. 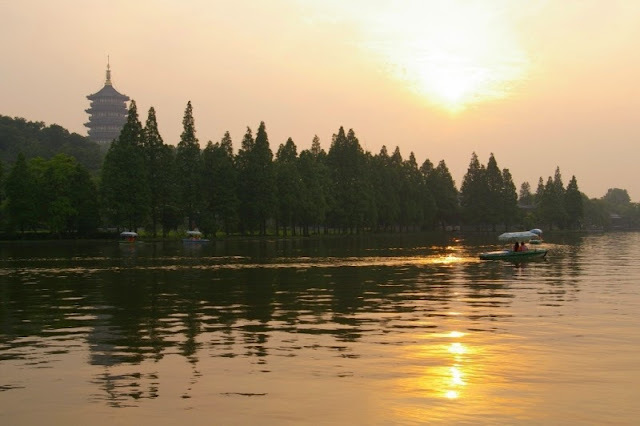 Better known as China’s paradise on earth, this is a beautifully crafted place that signifies and oozes tranquility offers a rare and unpolluted piece of china that was created to express the love that the Chinese have for garden style parks for the purpose of recreation. The tree-lined walkways offer a great stroll and atmosphere for you to unwind. Even though this has been recently discovered, it has a significant part in the history of commerce for countries in Europe and Asia. It was once the Silk Road that supported the commerce between the countries. It was also one of the four Great Ancient Capital of China and is a true site to behold. For lovers of structure, this is the place to be. 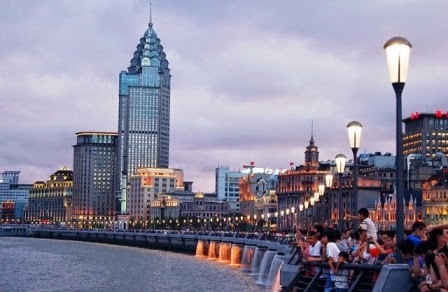 It is among the most recognizable symbols of shanghai and shows the world the other side of Hangzhou with its European colonial architecture buildings. While the buildings in themselves can be quite breathtaking, it is even more impressive when night falls and the yellow rays of lights strike them. The glow is just spectacular. 6. Giant Pandas in Chengdu. Even at the verge of extinction, these gentle giants have remained a darling to many and are not only a favorite of the Chinese are also loved by foreigners, children and adults alike. 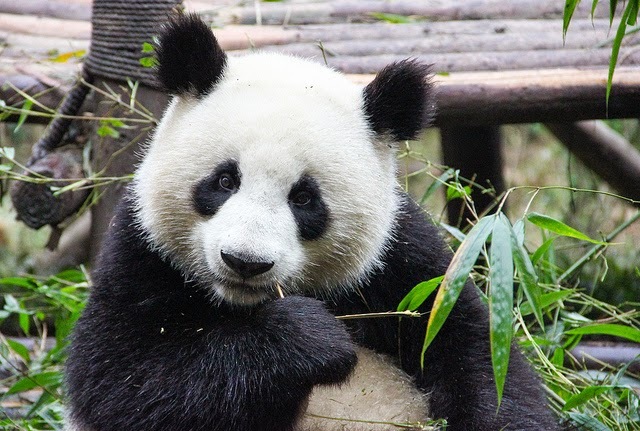 While there are couple of zoos that you can see them, there is nothing that beats being able to see them in their natural habitat and one of the places to visit in China which can allow you to do that is Chengdu. 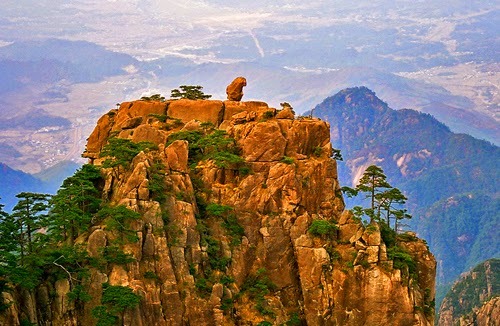 The yellow mountains not only offer a scenic view that is bound to wow any visitors but feature five wonders that include the sun rise, the seas of clouds, hot springs, twisted pine trees as well as oddly shaped rocks all make the Yellow Mountains a true marvel to behold and among must visit places to visit in China while here on a trip. 4. The Li River in Guilin. 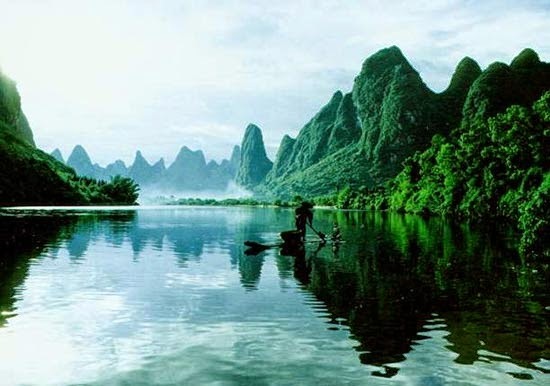 For ages, artists and poets have been inspired by the beauty of the Karst landscape that surrounds the Li River and have consistently tried to capture this by pen and brush but nothing comes close to this breath-taking natural scenery. It is a great photography destination and the one place that should strike you when you think of a scenic and beautiful landscape. Once a palace city, one of the greatest places to visit in China got its name from the fact that ordinary people were in ancient times forbidden from entering the city. This extravagant demonstration of ancient Chinese architecture boasts of over 8,000 rooms that have golden roofs with elegant designs. The rich history that this city has to offer is a true eye opener other than its magnificent structure. 2. 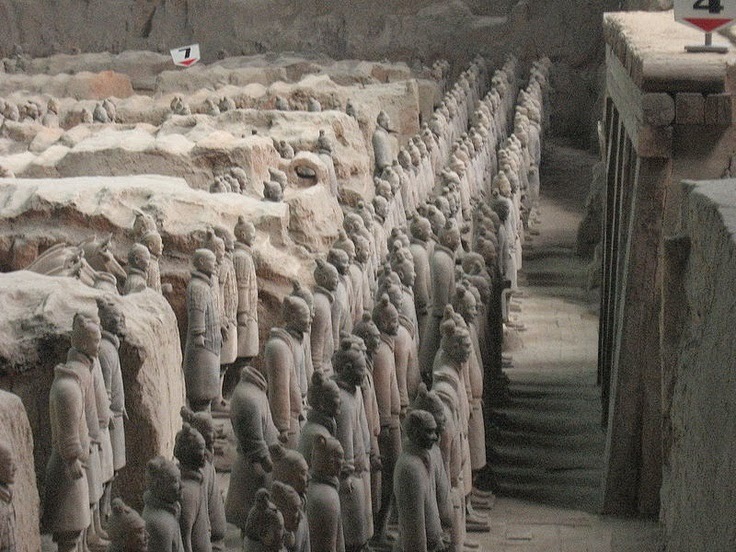 The Terracotta Army in Xi’an. In 1974, farmers digging a well uncovered the greatest archeological sites in the world which had laid underground for more than 2,000 years. These life size models represent the army that triumphed over all other Chinese armies in the Warring States. They were also a decisive force in bringing together a united China hence its significance. 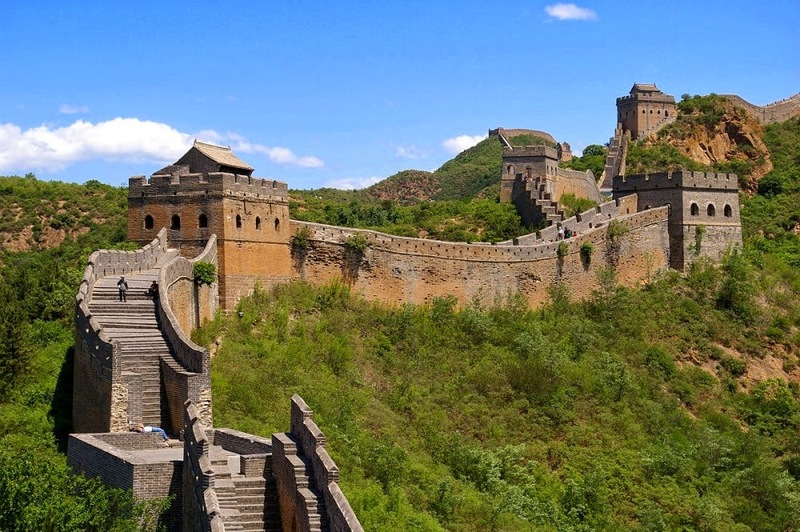 For most travelers, you have not really been to china if you have not been to The Great Wall of China which happens to be among the most popular places to visit in China. Its history, architecture and defensive structure are among the factors that earned this monumental structure a spot in the Seven Wonders of the World List. Being the gateway to Asia, China has plenty to offer in terms of economy and the best thing is that while you might be here on business there is also a lot of natural pleasure that this country also has to offer.